Jerry Huddleston/FlickrThe McRib is back at McDonald’s. McDonald’s is bringing back the McRib at 9,000 locations across the United States, the fast-food chain announced on Thursday. The McRib will also be available for delivery – or McDelivery – via Uber Eats. Part of the McRib’s appeal is the chaotic customer response, as the sandwich typically does not return every year or to every McDonald’s location. 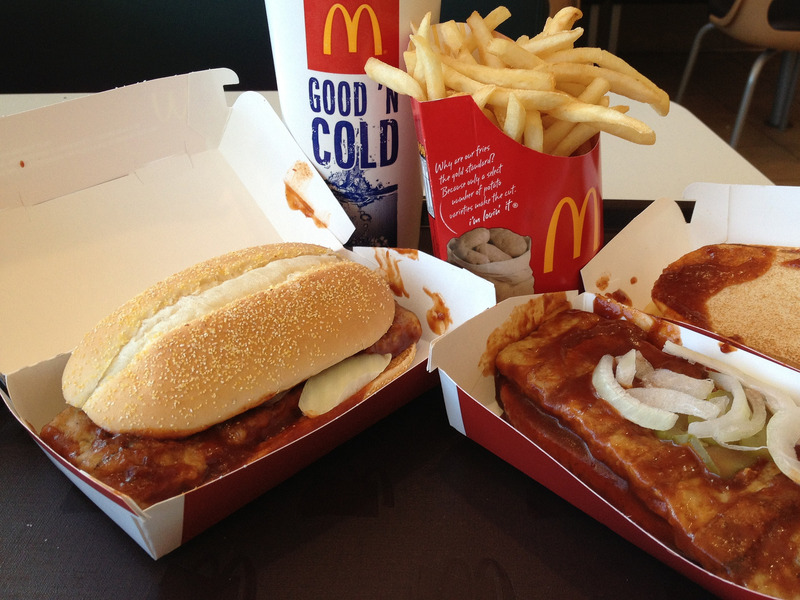 McDonald’s is bringing back the McRib. On Thursday, the fast-food chain announced that it would bring back the controversial sandwich at more than 9,000 locations across the United States for a limited time, starting this week. McDonald’s has an official McRib Locator to find the restaurants serving the sandwich. McRib fans can also search Uber Eats to see whether it’s available. Part of the McRib’s appeal is the chaotic customer response and copious press coverage that the sandwich receives. The McRib doesn’t return every year or to every location, making the hunt for the sandwich even more exciting. This year’s rollout is one of the most extensive the McRib has seen in recent years. “If the McRib were to return to a more sporadic availability, I certainly could see myself taking a longer trip to find one,” he added. The McRib is one of the most beloved and polarising items on the McDonald’s menu. Debuting in 1982, the sandwich survived three farewell tours in 2005, 2006, and 2007.